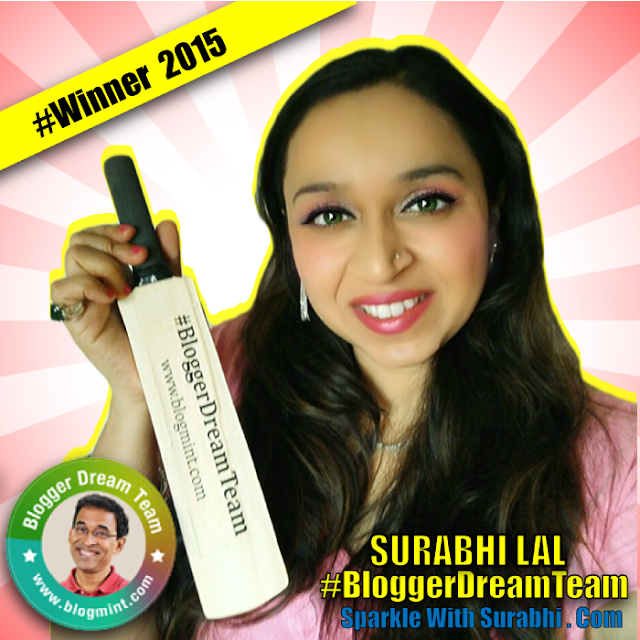 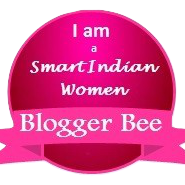 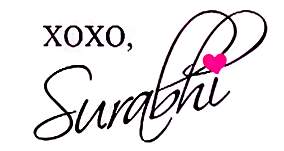 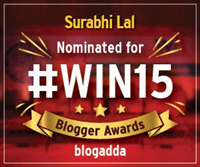 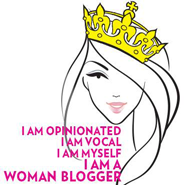 I was declared the Winner of Harsha Bhogle's #BloggerDreamTeam 2015, Yippeee!!! 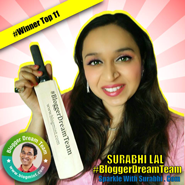 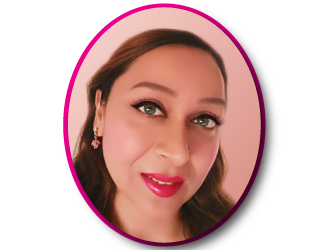 I was selected as the Top 11 winners first, Now I have been Announced as one of the Final Winners of Harsha Bhogle's #BloggerDreamTeam Wow! 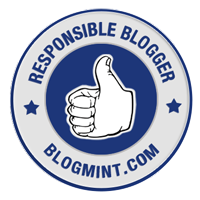 !, I will be receiving a Kindle Reader Soon as a prize...I was also awarded a badge for #ResponsibleBlogger. 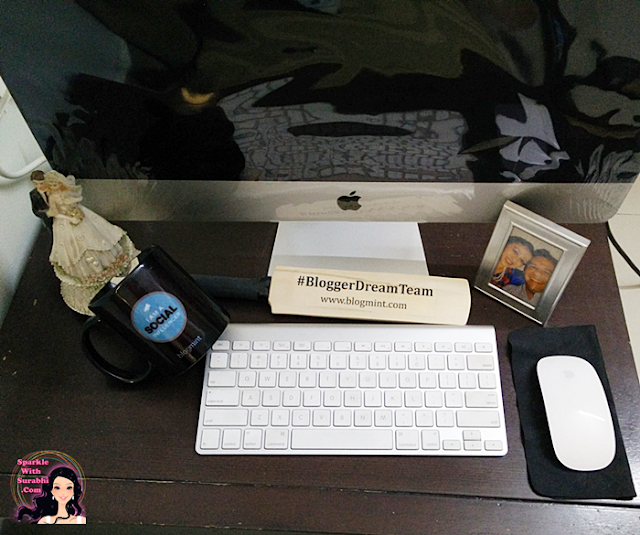 #BloggerDreamTeam Campaign saw more than 900 blog entries posted by bloggers across India and genres. 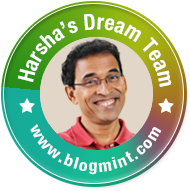 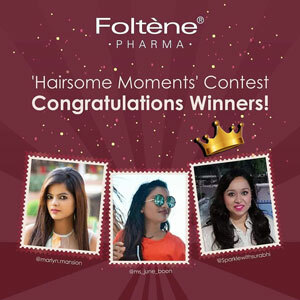 From 931 entries only 11 bloggers including me made it to Harsha's #BloggerDreamTeam Top11 and now Final Winner. 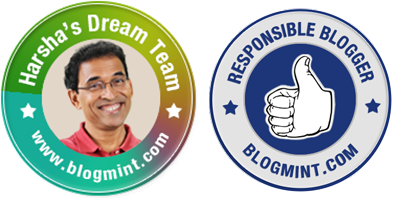 Harsha-certified badge of honour along with my other Awards is displayed on my website and awards page. 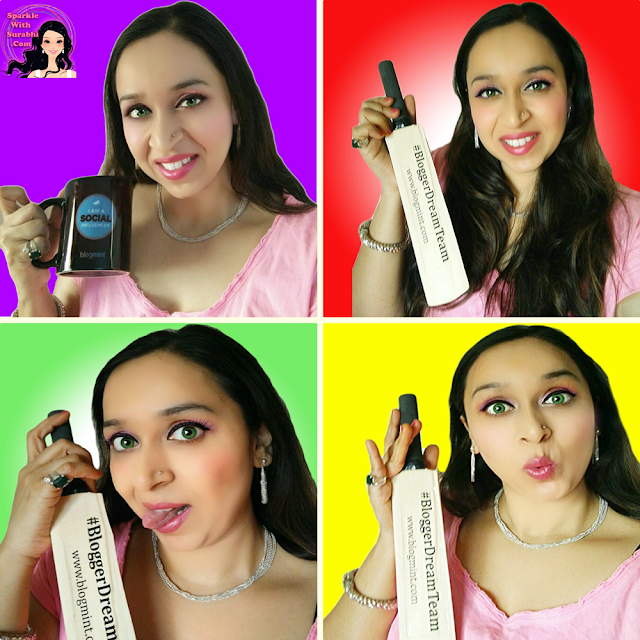 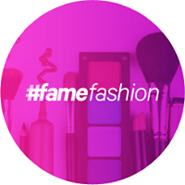 #BloggerDreamTeam 2015 Winning post: Have our Cricketers become Fashion Conscious? 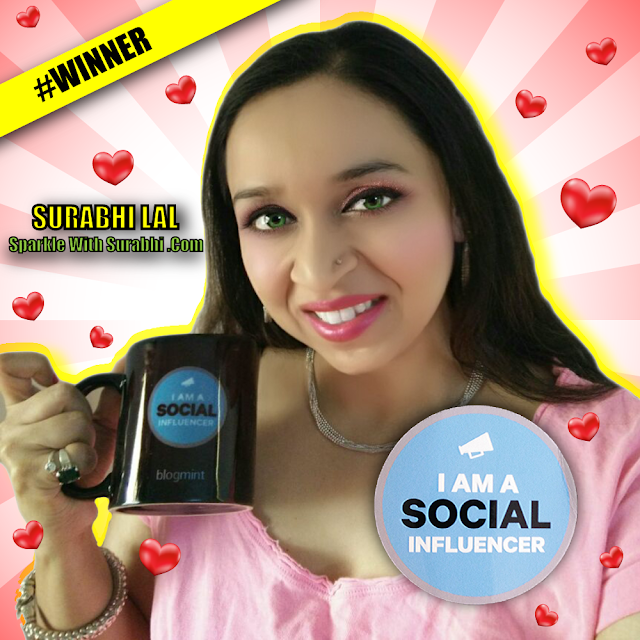 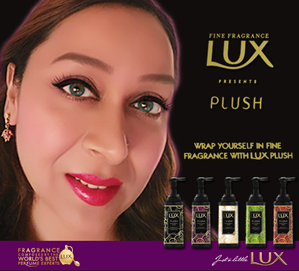 Cricketers to Fashion Icons, I was also awarded "I am a Social Influencer Badge and Cup" for "Maximum Unique Hits" and for being "The Best Post Of The First Week of March".